Our Kids Martial Arts Classes Offer Incredible Character Development And Tons Of Fun! 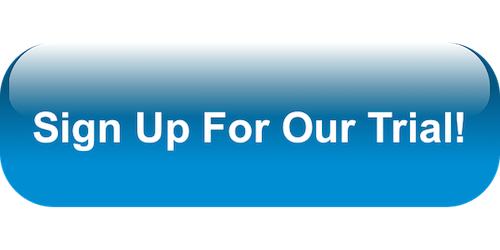 Do you want your child to be a better student at school, a better listener at home and enjoy a positive, successful future? 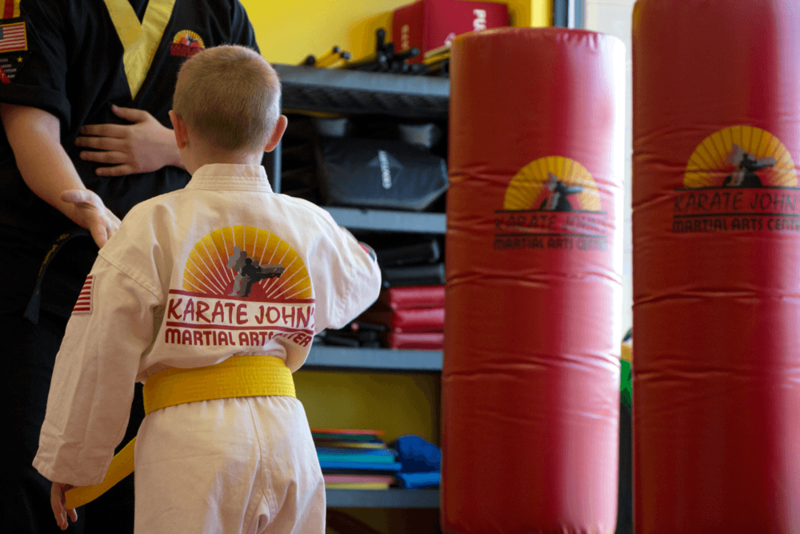 Karate John’s kids martial arts classes will teach your children the tools they need to succeed in life. Our martial arts classes go beyond just teaching karate skills. Your child will learn goal-setting, respect, self-discipline, focus and most importantly GAIN CONFIDENCE. Through training, students will gain awareness and learn techniques for avoiding and preventing bullying and attacks. They will also learn self-defense skills for when they may find themselves in a dangerous situation. Our Kids Martial Arts Classes Can Impact Every Aspect Of Your Child's Life! Children who have self-control issues or who have been labeled as a bully will find the positive, controlled environment of martial arts class as a healthy outlet for their stress, aggressive energy, and emotions. Our karate classes are year round which help to build the consistency and structure kids need. LIL’ DRAGON PROGRAM (ages 4-6): Children this age are excited to learn martial arts but are still working on their fine motor skills, listening skills and following directions. The primary focus of the Lil’ Dragon program is to have fun while developing the fundamental skills needed to graduate to the Junior Program. Through repetition and exciting skills drills, students will learn life and safety skills such as stranger awareness, cooperation, coordination, focus, exercise, fire safety, courtesy and much more. Master's Club Program (ages 7+): Building upon the skills learned in the Lil’ Dragon Program, students will continue to learn self-defense techniques and martial arts forms training, safe weapons, and sparring, and board-breaking. Get Started Today With The Best Kids Martial Arts Classes In Cicero! If you're looking for a great way to keep your child active and surround them with a great group of new friends, we've got the answer at Karate John's Martial Arts in Cicero. Our Kids Martial Arts Classes are designed to build students up and prepare them for anything life throws their way.